It’s the month of love so let Cedar guide you through our top picks for Valentine’s Day gifting this year. With a huge selection of treatments and retail products to choose from you’ll be spoilt for choice! 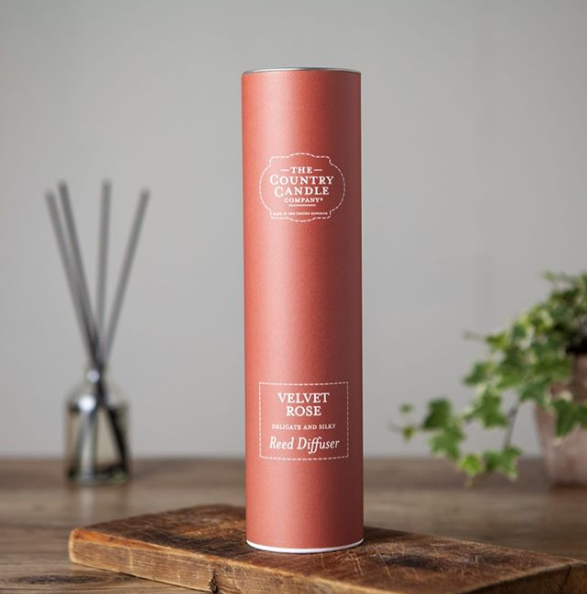 Everyone loves a beautifully scented home so treat your loved ones to our February favourite fragrance Velvet Rose 🌹 Soft floral accords of red velvet rose and violet leaves combine with clove, praline and vanilla. Resting on a warm base of amber, caramel, musk and woody notes. Other fragrances are available in our lovely salons! For the ultimate sleep experience gift one these fabulous self heating, jasmine infused masks. 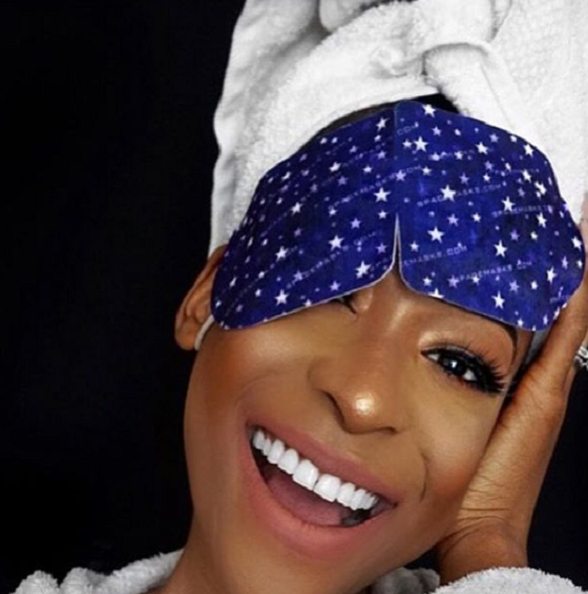 These are perfect for everyone from work-a holics to tired Mums! 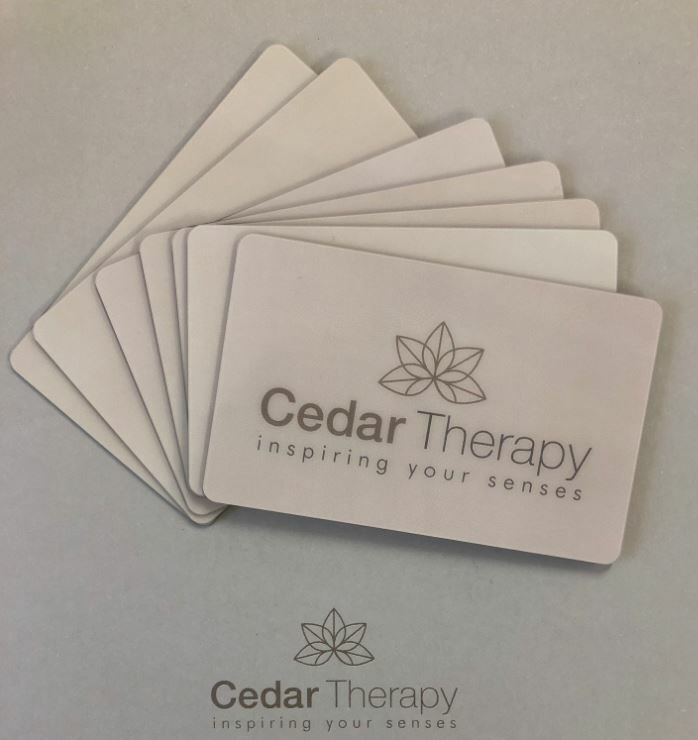 Available in packs of five or individually from all of our lovely salons. 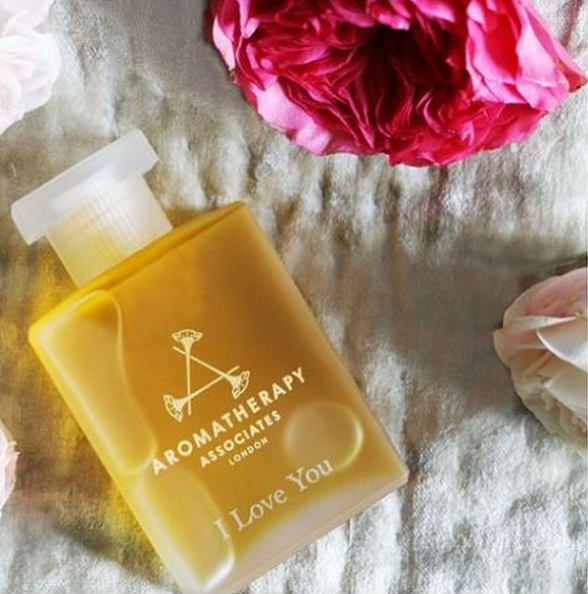 Give the gift of relaxation this Valentine’s Day with Aromatherapy Associates multi-award winning Bath & Shower Oils. The experience for the first time is unforgettable and continues to surprise and delight every day. With a variety of scents to choose from their is a collection to suit every mood. 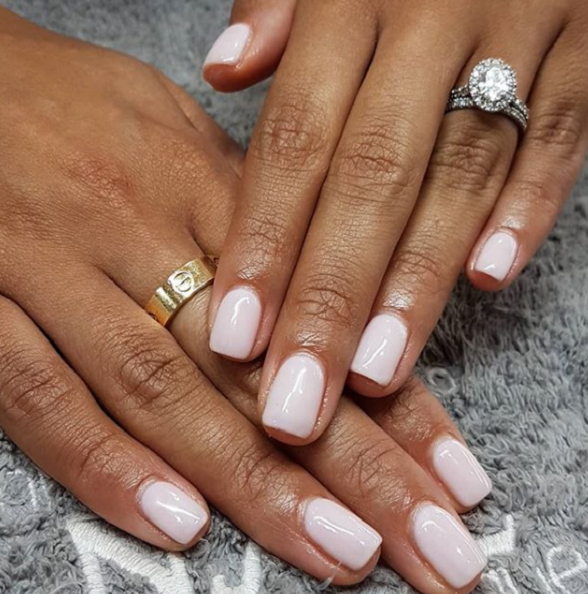 There is nothing nicer than a fresh manicure or pedicure. Why not bring that experience home for your partner (or treat yourself) by picking up one of our retail polishes. Of course as it’s the month of love our top pick is this soft pink, aptly named Love is in the bare! Last but by no means least our fabulous gift vouchers are the perfect gift for the hard to buy fors. With a validity of six months and redeemable in all of our lovely salons against treatments or products this one is really the gift that keeps on giving. Click here to purchase online and have the voucher delivered to your door – who said gift shopping was hard?